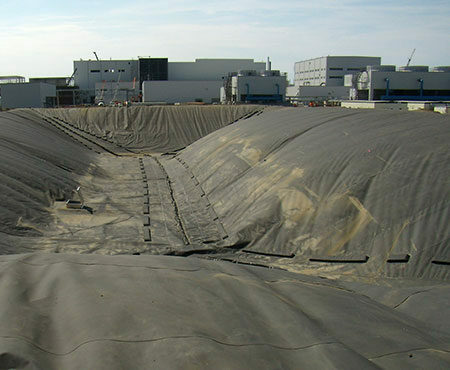 Raven is an innovative 60 year manufacturer of geomembrane liners and covers, producing super-stabilized GRI-GM membranes to critical NSF certifications, we have an extensive product line to meet specific performance requirements. Available in 6 mil reinforced to 60 mil dense reinforced geomembranes, and up to 120 mils in co-extruded sheeting. 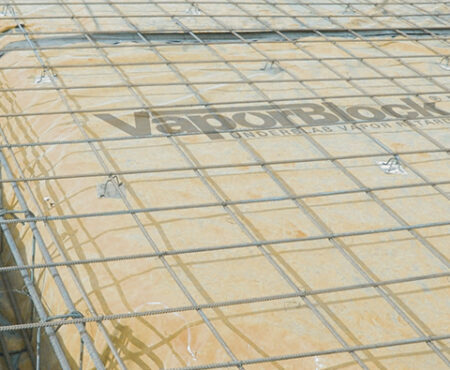 We offer a complete line of proprietary Absolute Barrier® EVOH gas barriers, GeoMat™ geo-composites, HydraFlex™ unsupported flexible liners, and Dura-Skrim® reinforced membranes in smooth or textured. 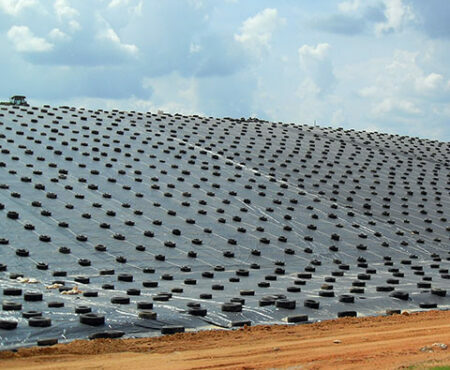 We also provide our clients with custom project design-build and installation services for the geomembrane segment to bring the entire project under one roof and offer assistance from start to finish with a high-performance solution. 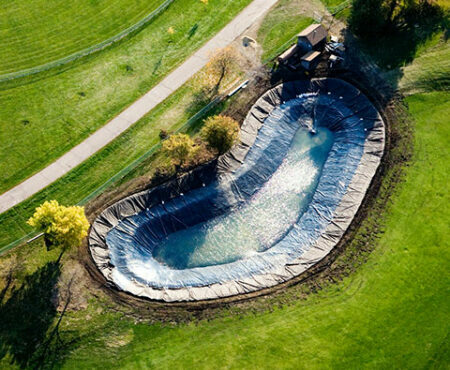 Our sales and engineering professionals support and understand the critical demands of the Geosynthetic industry and are dedicated to developing targeted product solutions that not only solve precise application challenges but also integrate sustainable long-range accountability into our product designs. 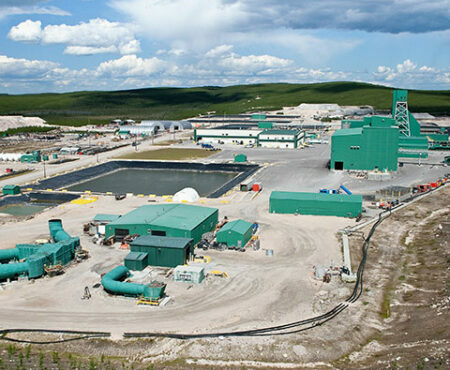 Our manufacturing facilities include seven locations spanning across a 730,600 sq.ft. footprint and contain state-of-the-art equipment, including blown and cast film and sheeting, lamination/coating and conversion capabilities, and a remarkable test and development facility. We house an accredited laboratory with the latest in testing equipment (GAI-LAP Accredited), and our research and development department carries out ongoing product analysis to assure continuous improvements and innovation in our geomembrane liners and covers. 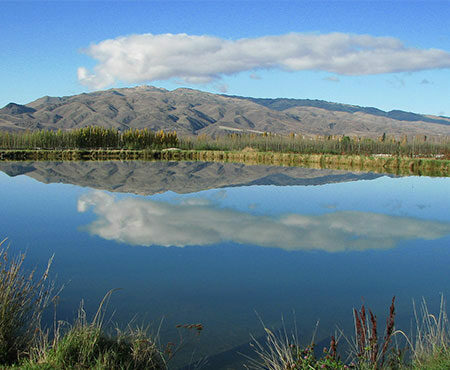 Our extensive lineup consists of a wide range of products designed to meet your individual requirements, from liquid containment and EVOH gas barriers to long-term covering applications and floating covers. We have solutions for containment linings and coverings and will find a product for your specific application and assist with any custom design and installation services needed. Contact our knowledgeable geo specialists today, to discuss the specific details of your next project!